I am a PGA Apprentice Teaching Professional and Certifed Personal Trainer based in Reno, Nevada. I specialize in golf fitness and physique training. As a former member of the Wolf Pack Golf Team, I have compiled 15 wins and 9, 2nd place finishes over the last 15 years in Northern Nevada between Club Championships, NNGA, SNPGA and most recently since turning Professional 2 Professional Pepsi Tour wins and won the Eldorado Black Chip Pro Am Senior Division. My career low round was a bogey free 63 at Fernley Golf Course in the SNPGA PRO AM. I have been involved in competitive golf since age 8 with a solid junior, high school, college and amateur career. Walking out of the gym one morning in November 2010, I saw a flyer for “Natural Olympia” right here in Reno, Nevada. I watched the contest and was motivated to compete in at least one body building and physique contest. The “INBA” Natural Bodybuilding appealed to me for obvious reasons. I was in pretty good shape at this time: 177 pounds, 33 inch waist, a 4 pack of abs (the bottom two have a little insulation for the coming winter), but I looked good and decided to go for it. The competition was in June. I had some work to do, and not a lot of time to get it all done. So the journey began to enter my first competition which I ended up winning, and in the process, I developed my system. 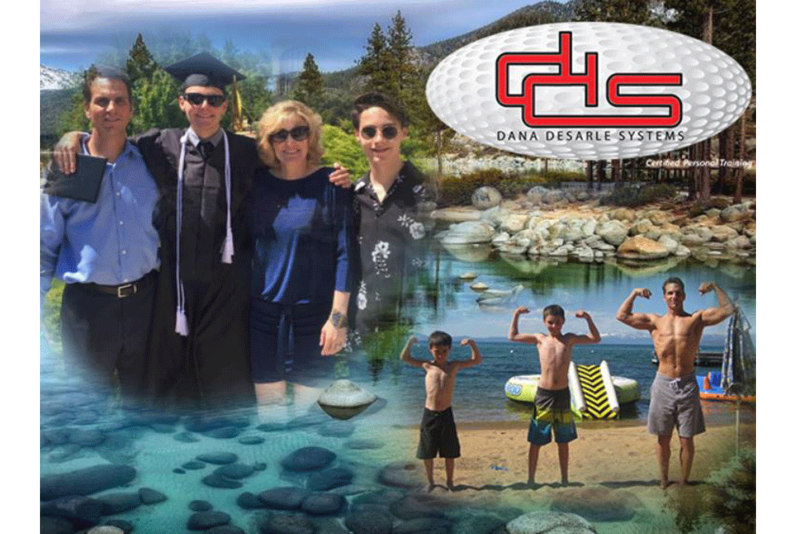 I am simply sharing my secrets and training program that I have created to work with my busy schedule and family life. As a result of this first competition, I qualified for my Pro Card in Men’s Physique in the INBA. We’re Always Here to Help You, We look forward to hearing from you!